Our expertise and resources provide a tailored cleaning service. closely monitored by hands on area managers. 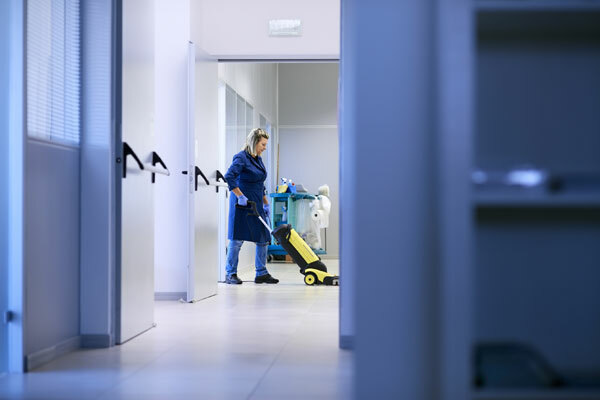 Whether your company works shifts or has specialised or unusual cleaning requirements, Wilkes Cleaning Services have the expertise and resources to provide a tailored cleaning regime that works around you and your company’s needs. Our 250 plus strong team of operatives and mobile cleaners ensures we’re able to cover holidays and sickness without interruption to our cleaning services.